04 How You Like Me Now? 07 STARSTRUCK～"The Return of the LuvBytes"
13 【10 YEARS IN A FLASH～m-flo 10th YEAR SPECIAL mix DVD～ mixed by ENLIGHTENMENT】How You Like Me Now? 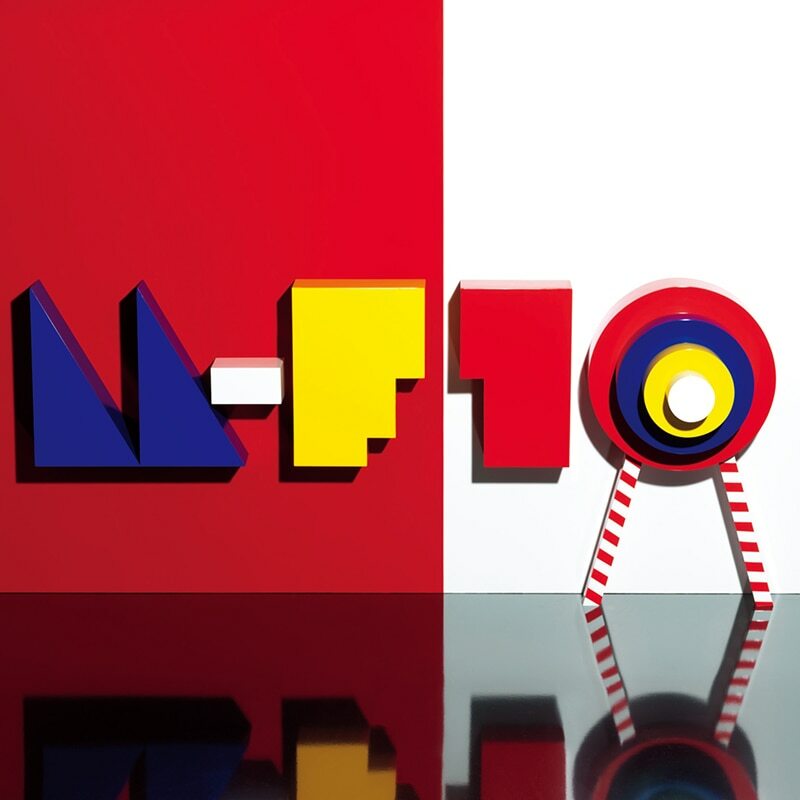 17 【10 YEARS IN A FLASH～m-flo 10th YEAR SPECIAL mix DVD～ mixed by ENLIGHTENMENT】gET oN! 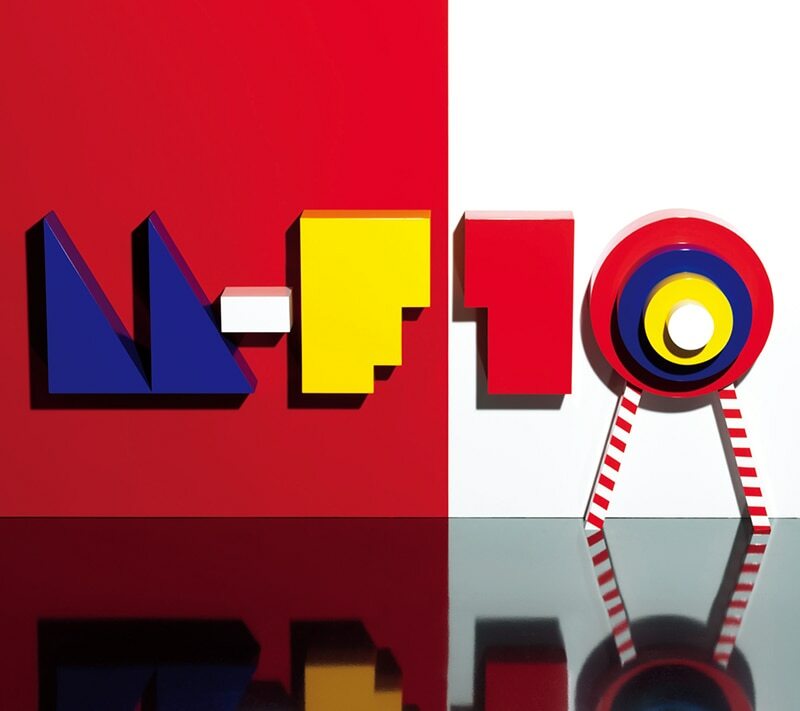 21 【10 YEARS IN A FLASH～m-flo 10th YEAR SPECIAL mix DVD～ mixed by ENLIGHTENMENT】DOPEMAN?